PC gaming has a long history and a number of genres have spawned on it, giving players access to games that take advantage of everything a computer has to offer. One such genre is that known as 4X, a rather peculiar title that requires some past knowledge to fully comprehend. Before we check out what some of the best 4X games are, here’s a little history on what it means. 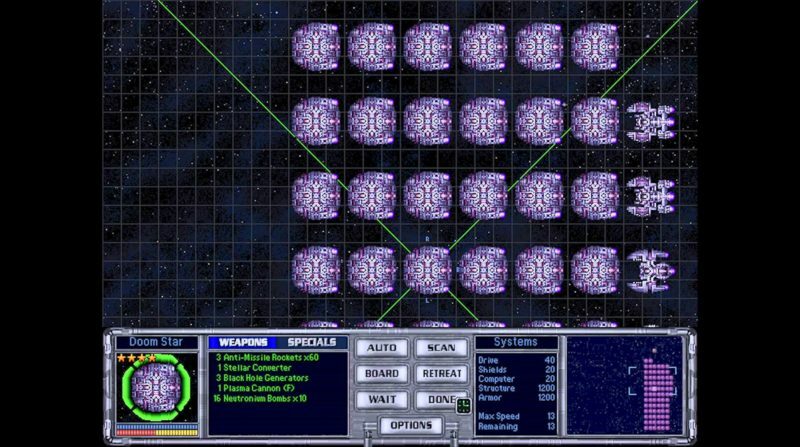 The term 4X dates back to 1993 and is credited to a man by the name of Alan Emrich, who coined the term when writing a preview of Master of Orion for Computer Gaming World. The game was rated as XXXX, which was a play on the rating of adult videos, and the 4x’s were used to represent explore, expand, exploit, and exterminate. Each term means something different in the context of the genre, but what matters the most for 4X games is having each element present and also having a strong emphasis on strategy. While many games have been released that fit this description since this genre came to fruition all those years ago, some stand out more than others and truly showcase the strength of 4X games. Here’s a list of ten 4X games you should check out. 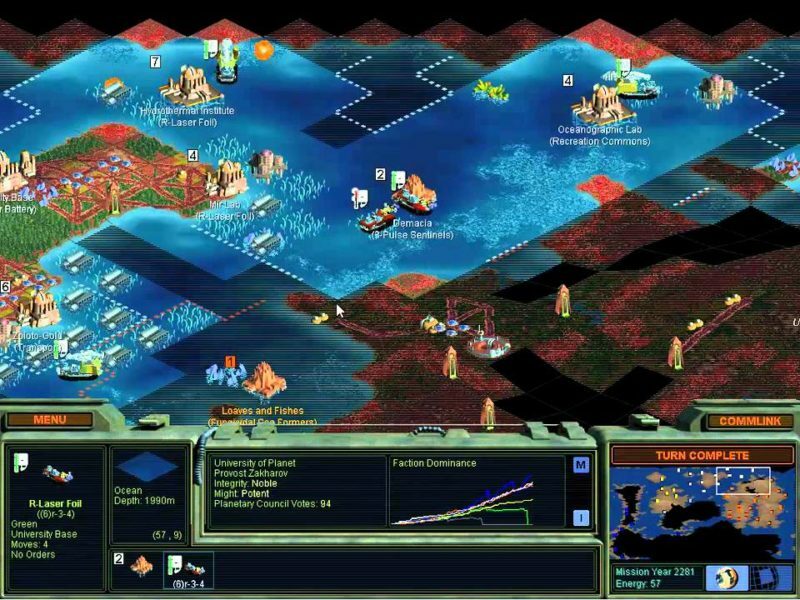 Released on February 12, 1999, Sid Meier’s Alpha Centauri is an offshoot of the Civilization franchise, taking a more science fiction approach to 4X games. However, if you are familiar with the series, you will find many of the same elements present here, only with different names and art assets this time around. 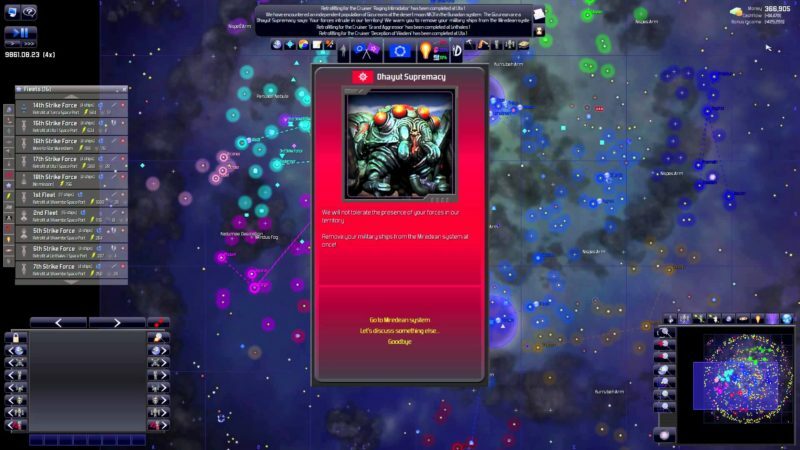 While strategy is an essential element in 4X games, it can prove difficult to keep a cohesive narrative together across the course of an in-depth strategy game that is usually more focused on fleshing out its systems and making them as extensive as possible. While Alpha Centuari does that, it keeps the story relevant throughout the entire experience. It accomplishes this by providing initial context for the science fiction scenario, well realized factions with compelling reasons, and fully voiced faction leaders that make them memorable and help the narrative stand out. For its approach to the story, this title is one 4X game that should not be missed by anyone. One of the best 4X games on this list is none other than Endless Space 2. This game from Amplitude Studios makes a name for itself because of its presentation. 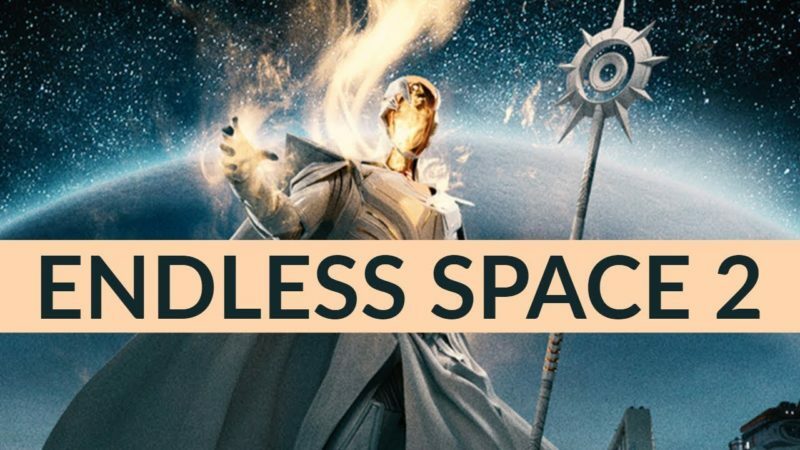 Where other 4X titles get lost in woefully inadequate and quite frankly boring visuals and interface navigation, Endless Space 2 bucks the trend by having intuitive systems in place and impressive visuals to behold. Given how obtuse strategy games can be, this title makes everything accessible by having hints available via simple mouse hovers. To further complement this, no action takes long to properly execute. Combined with the stellar artwork and political intrigue, you can do no wrong with Endless Space 2. 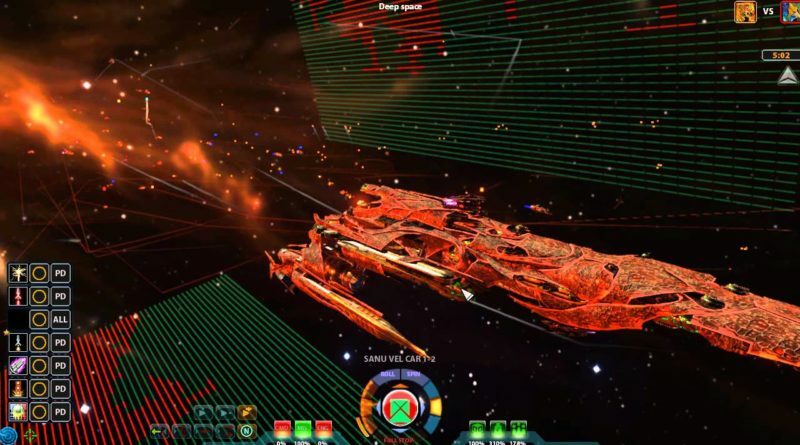 Unlike most other titles mentioned, Sins of a Solar Empire: Rebellion is different in that it is a standalone expansion rather than a full-fledged title in its own right. Rebellion succeeds because it expands on an already terrific game in meaningful ways. This is highlighted by the addition of sub-factions which not only add additional gameplay elements but enhances the story at the same time. Furthermore, this expansion works well because it introduces new players into the fold without overburdening them with an extensive back story. Despite not being a full game, Rebellion adds and simplifies, making it worthwhile. Master of Orion II: Battle at Antares is defined by complexity. Some 4X titles succeed without being overly complicated. Master of Orion II fully embraces it. One of the most in-depth features the game has to offer is the inclusion of alien race creation. In place of simply adding new races, players are able to flesh out their own races, with their own set of strengths and weaknesses. To add onto the systems in place, a new star system was introduced, using a wide number of planets which adds to the total number of colonies it can hold. These gameplay elements are only the tip of the iceberg, but the enormous amount of depth present in the game makes it arguably the most rewarding of them all. Warlock II: The Exiled is notable because it proves the 4X genre can move beyond science fiction and history. 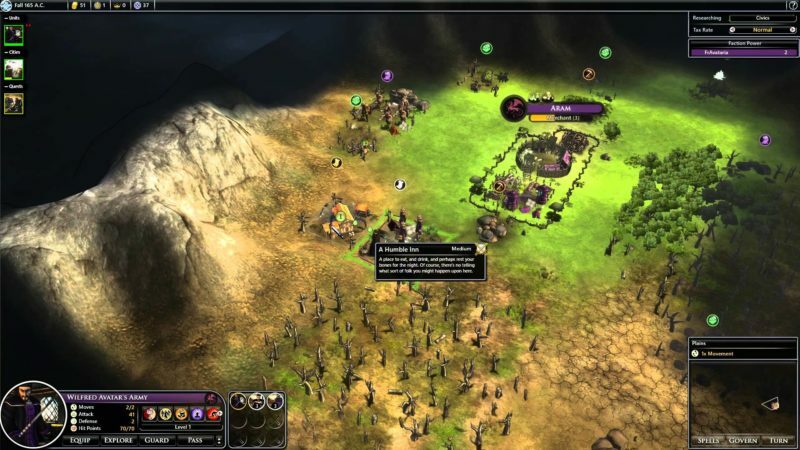 Civilization players will feel warm and familiar with Warlock II as it borrows many of the elements from that series such as technology and transposes them into the fantasy setting it has constructed. What sets this game apart however, is the titular Exiled Mode. The first game in the series relied entirely on sandbox mode and the new game type attempts to add a layer of story to the game where the world has been shattered into different planes of existence and you must move across dimensions to defeat the villain. Exiled Mode lends itself to strategic choices by having multiple dimensions and combined with the aesthetic and setting, Warlock II settles into its own niche. It is no secret that Sid Meier’s Civilization series is far and away the most well-known 4X franchise. The fifth main entry in the series shows that there is meaning behind that renown. 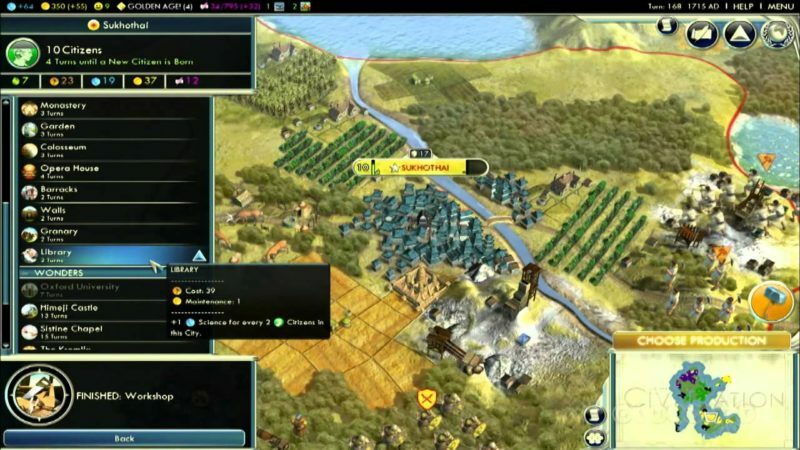 Despite being relatively young given the age of other games, Civilization V brought about important changes to the series that were sorely needed and it is because of those changes that the title is so highly regarded. It moved away from square tiles in place of a hex-based system which breathed life back into the strategy gameplay of the series. More importantly, culture finally became viable and religion was something that affected the systems of the game. History favors those who innovate, and Civilization V innovates in spades. Next on the list of top or best 4X games is Distant Worlds. Achieving automation not only has the possibility of bringing relief, it can also bring about immense satisfaction once you see the systems play out before you without any input needed on your end. This is what essentially drivers coders to do what they do. Distant Worlds: Universe embraces automation with its design. It is a 4X experience where you can choose exactly where to put your time. For some players, actually managing your fleets and or army takes a backseat to other aspects such as exploration or politics. In Distant Worlds, standing orders can be given to your army while you focus on those other, more fulfilling aspects. The 4X genre is almost always about multitasking and micromanaging, but Universe respects a player’s interests and to that end, it is different from its direct competition. At their core, 4X games implement four different objectives and because of that a lot of micromanaging is typically involved. Some games revel in the minutiae and do very well with it, creating interesting, complex systems to work your mind. Sword of the Stars differentiates itself and foregoes the diplomacy and other more micromanaged features and focuses on the war battle part of the equation. 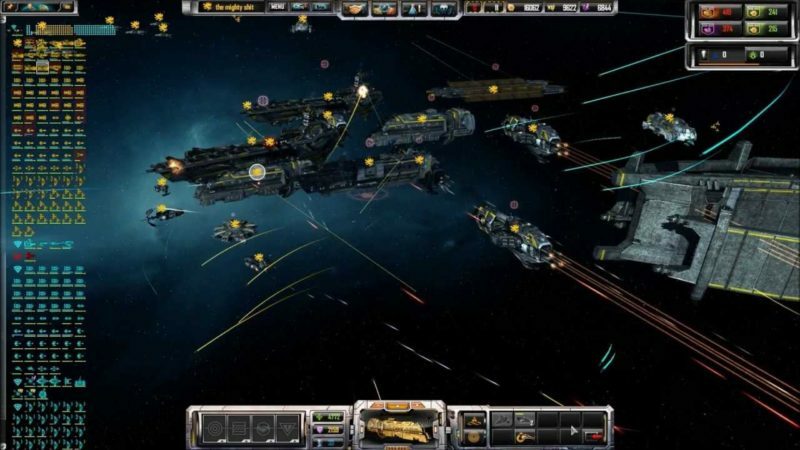 This results in a simpler experience where the player can focus on customizing one of three different types of ships and set them upon a course of wreaking havoc within space. Sword of the Stars is arguably one of the most accessible titles for newcomers and deserves mention for its focused approach. Fallen Enchantress: Legendary Heroes follows in the footsteps of Sins of the Solar Empire: Rebellion in being a standalone expansion that stands on its own merits. 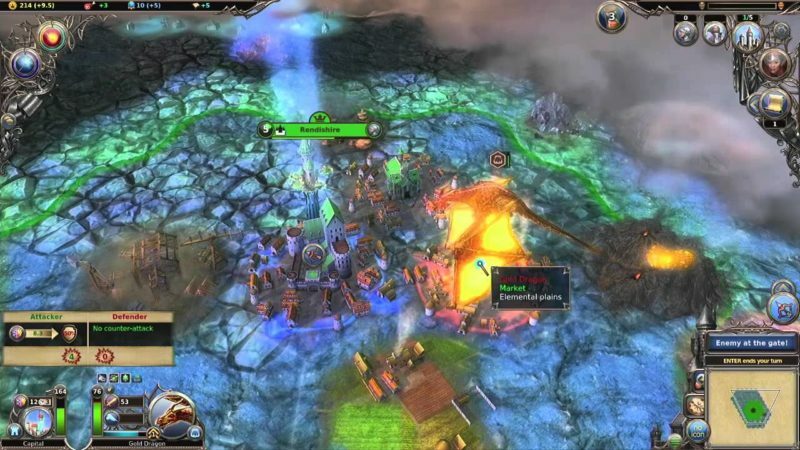 The studio known as Stardock, known for developing games for the PC, released a title called Elemental: War of Magic in 2010. Receiving mixed reviews, it was forgotten about amidst the multitude of other titles released in the past decade and Fallen Enchantress: Legendary Heroes is a follow-up (to a follow-up) which makes major improvements to allow this fantasy 4X to be considered one of the best. The most notable changes included in this expansion are the ways heroes are now handled alongside skill trees and intelligent AI. Heroes are now gained through fame which can be acquired from various different tasks such as monument building or finishing quests. In the past, heroes could only be found by exploring and this put far too much emphasis on your starting position. The addition of skill trees adds a nice layer of customization to deck out your leader, and the AI taking advantage of your weak units adds an array of challenge and shows this developer takes meaningful steps to improve its product. Whereas some games focus on spreading your reach across space, Dominions 5 focuses on spreading the domain of your deity and this twist on the genre couldn’t be more fun. This is a game that will reward players if they come into the experience with an existing knowledge of various mythologies around the world. After choosing which era you will begin in and what nation you will play as, you can then pick the god of your choosing. This choice is important because you will receive the most rewards if it thematically fits with the nation you choose. In fact, some gods are unavailable for certain groups because it wouldn’t make any sense otherwise. This may seem like the whole of the game, but it is just one small, satisfying component of a much larger picture. 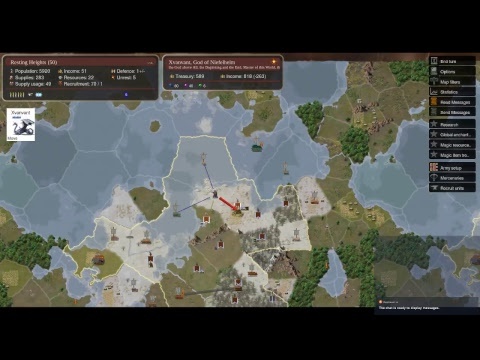 Dominions 5: Warriors of the Faith has all of the familiar tenants of the 4X genre, but building around the god and playing to that ultimate goal make this a refreshing experience for fans of forcing their will upon others. Hopefully this list of best 4X games was helpful for some of you. The 4X genre is defined by exploring, expanding, exploiting, and exterminating as you exert your control over others and reign supreme. Each game mentioned has something unique to offer whether that be in terms of a different setting, different approach to combat, or something else altogether. If you are a fan of 4X games looking for something new to play or are coming into the genre for the first time, there is a good chance you will find something that appeals to you among the games discussed. That discovery of a new game to sink your teeth into mirrors what you are doing in game and that satisfaction is what makes the 4X games succeed as well as they do. Persona 5 Stone of Scone – How To Defeat It?